Social media has brought back ‘word of mouth’ advertising! #AmReading #AmSharing Books! Remember when we used to have to wait to see our friends in school to tell all of them about something exciting that happened at the skating rink Friday night. Yeah, we could have called on our landline, but how long would it have taken to retell the story ten times or more, depending on how many friends you had? 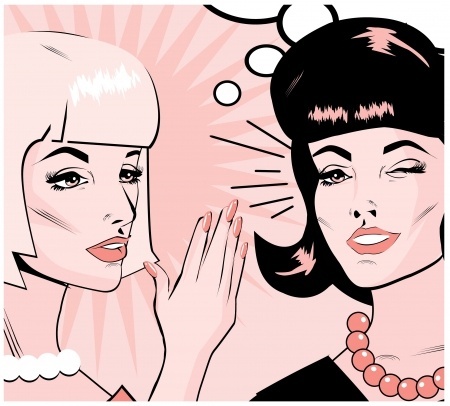 With social media, we can tell all of our closest friends something. I still don’t recommend talking about extremely personal situations. But hey, remember when you read ‘Flowers in the Attic’. Yikes! I do. I still have nightmares. I remember sitting around the school lunch table discussing our favorite books, a new band, and Rick Springfield from General Hospital. Am I showing my age yet? Even if you’re twenty years younger than I am, you still can identify with this, as social media really didn’t start hopping until the last ten years. Since the beginning of time, ‘word of mouth’ advertising has been one of the most reliable sources consumers have had when purchasing goods or services. But with ‘The Big Screen’, Billboards, TV, and Radio, good old-fashioned ‘word of mouth’ has been overshadowed. And yes, all these outlets still exist, but they aren’t the most powerful anymore. Sure, those other channels can still tell you about the best thing since sliced bread, but then what will you do? If you’re like my family, you go straight to the Internet. Social media has brought back ‘word of mouth’ advertising with a vengeance! Twitter, Facebook, Blogger, and other Internet sites are the most effective form of ‘word of mouth’ advertising—EVER! Yeah…we socialize, but almost all of us use social media to share our favorite music, movies, TV shows, books, and even designer clothes and accessories. One of the best forms of advertising has slipped into the new millennium. Unlike when I was a teenager, ‘word of mouth’ travels almost as fast as lightning. Heck, we even knew OBL was no longer alive before authorities could verify the details. So that’s my ‘writing blog’. Now, let’s get on to the good stuff! Because I still happen to believe ‘word of mouth’ is the best advertising, I am reaching out to my friends to spread the word. I know I can’t do it without you, so I decided to come up with a way to let you earn rewards for spreading the word. Remember that old advertisement: “And they’ll tell two friends, and they’ll tell two friends…” I don’t even remember what it was about, but I know it works! So…from now until the end of the year, I am going to run an ongoing monthly contest. That way everyone has an opportunity to win. In other words, an entry in September could still win in December. Also, since you can enter by referring and/or being referred, it benefits everyone. Last thing I want to do is alienate my current friends. Nope. I just want to meet new friends! But, and I hope you will think this is fair, I am going to limit one win per household per this contest. I think you all know how to use Raffle Copter by now, but if not, just leave a note in the comment section, and I or one of my friends will help you. I’m giving you several ways to win, so enter as many times as you want. On the first day of the month of October, November, December, and January, I will have Raffle Copter choose a winner for a $50 Amazon gift card. The winner will be notified, and as soon as they verify their email, the prize will be sent. If you’ve played my contests before, you know I’m good about sending gifts out the same day. So read on in the Raffle Copter for all the ways you can register to win. I tried to be creative so have fun and good luck! Thank you for stopping by my place and reading my musings. Remember these are just my opinions and shouldn’t be taken too seriously. If you have questions, please feel free to leave them in the comments, and I promise you I will answer. If you’re curious about what I write, please visit my author page, where you can read all about my novels and short stories. And hey, I’ll even give you a free book just for stopping by. As always, happy reading, friends. For my sample this Sunday, I will be using a never before seen book description that gives you a little insight on Creatus. 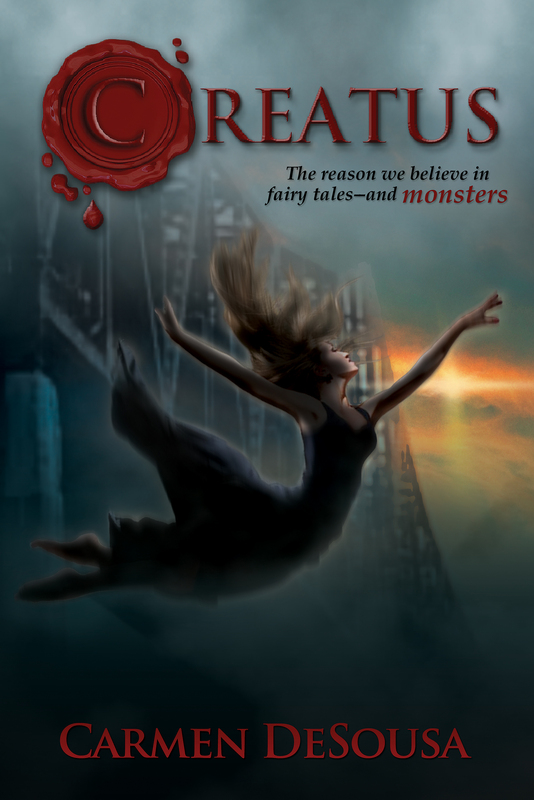 Creatus is a new romantic-suspense novel with a supernatural edge that answers the myths and fairy tales you’ve heard about preternatural sentient beings. Prepare yourself to believe. In order to spread the word about this new release, we are giving away a $50 Amazon gift card. Ends Labor Day at midnight!